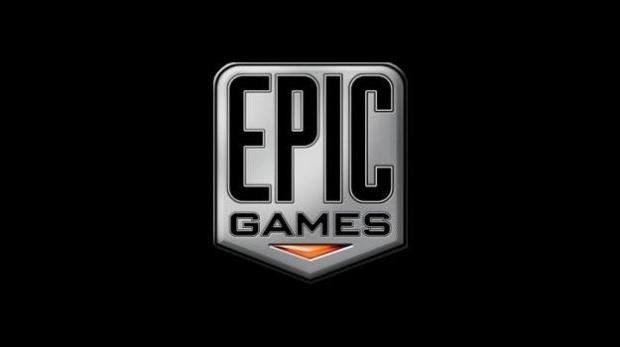 Epic Games is looking for a designer for an upcoming title that will focus on competitive online gameplay, according to a job posting at the developer’s website. “Epic Games is looking for a Systems Designer for one of two projects,” the ad states. “One of the teams is working on an unannounced competitive online action game that includes player progression, heavy itemization, and a dynamic economy; the other is for Fortnite.” The job is with Epic’s North Carolina division. VG247 reached out to Epic for comment, who stated only that they had nothing new to announce. The posting seems to suggest that Epic is working on an unannounced MMO, although whether it takes the shape of an RPG, shooter or some other genre obviously remains to be seen. Any ideas on what Epic might be working on? Is it a new entry in an existing franchise or could it be a new IP? Let us know in the comments.